Even if you have durable slate roofing, a great deal of damage can be done in a short period of time. Have the roof inspected for missing or broken shingles, holes, dents and any other damage. Your inspector can notify the homeowner of what repairs need to be completed. Then you can resume showing the home without worry. Exterior siding should also be inspected for dents, nicks, missing panels and damage. 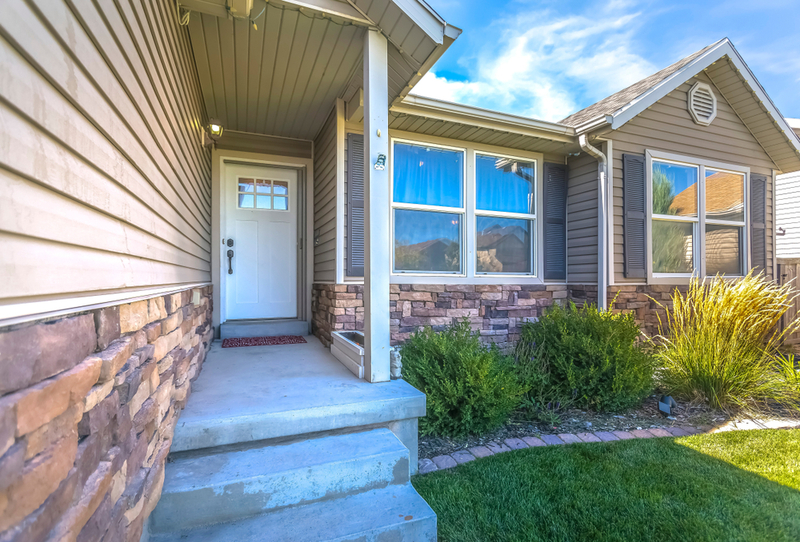 The siding is a critical part of protecting the house and maintaining curb appeal, so repairs should not be put off. A small amount of water accumulation can turn into water damage. If left untreated, water damage can rapidly turn into mold growth and infestation in need of costly remediation. Homeowners should have their home re-inspected for the presence of water damage and mold after any storm where water enters the home or flooding occurs. Always ask your sellers about storm damage and repairs as a result. For example, has the home flooded? Was electrical wiring in the flooded area of the home inspected? Did mold testing get completed? Was mold remediation done? Know how to spot telltale signs of damage, like missing slate shingles, a damaged chimney or missing siding. Other signs of storm damage include ceiling discoloration, cracks in walls, dark patches on the floor or musty smells. If you see damage, you should ask your seller to document all details. Know your responsibility about disclosure. Have your seller complete disclosure forms to reduce your liability.